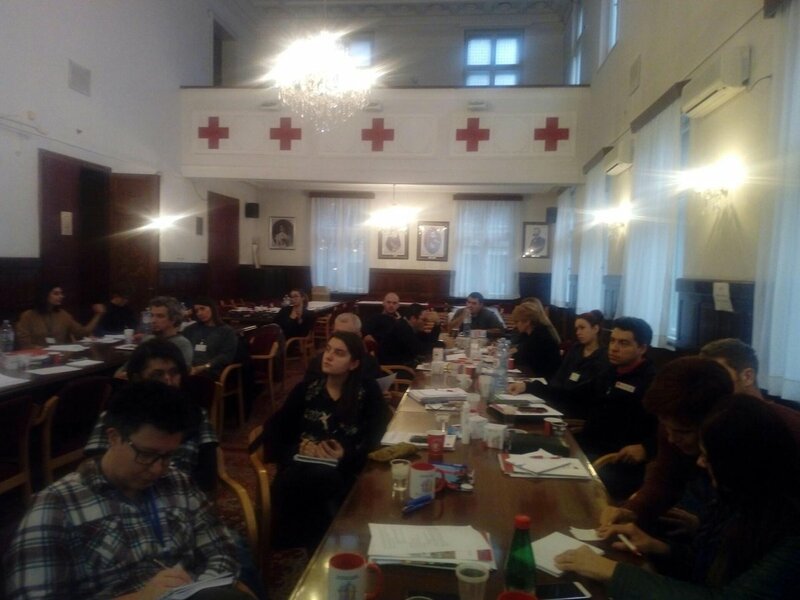 In the Red Cross of Serbia headquarters, between 7 and 9 December 2018, a regional training workshop was organised. 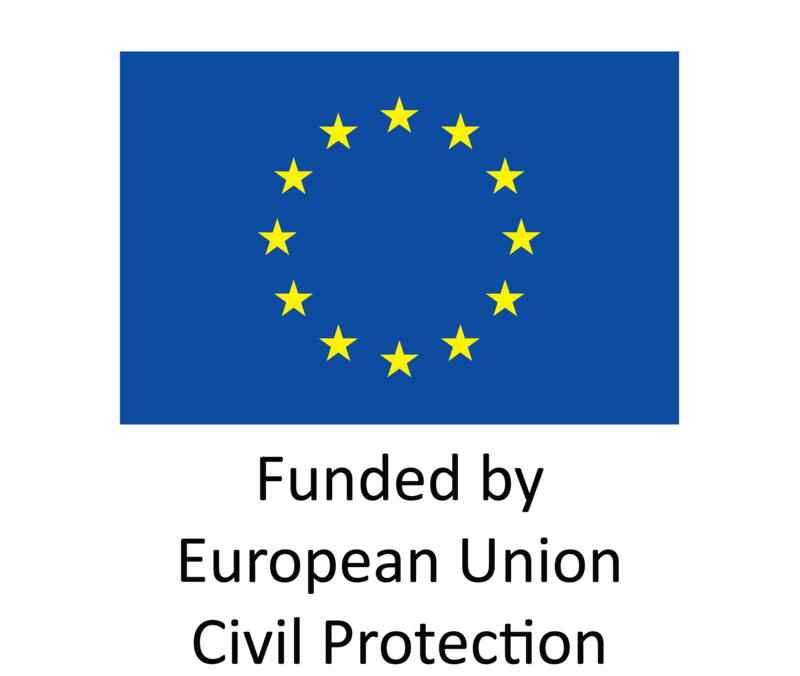 Its goal was improving the capacities of regional National Societies to provide psychological first aid and psychosocial support. 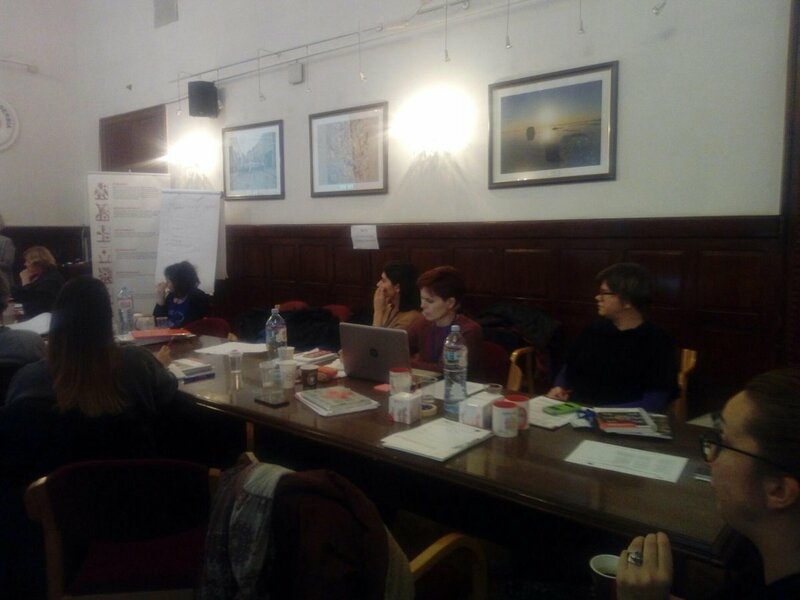 The objective of the workshop was to test the training materials developed by the University Innsbruck, as well as to enhance the capacities of the participants to organise training in their own countries and integrate the materials in their National Societies’ and countries’ training materials. The three day workshop had the participants familiarised with the training package for team leaders and their responsibilities and duties during complex emergencies. An important segment of the training was the care for staff and volunteers and the role of the team leader in strengthening resilience. 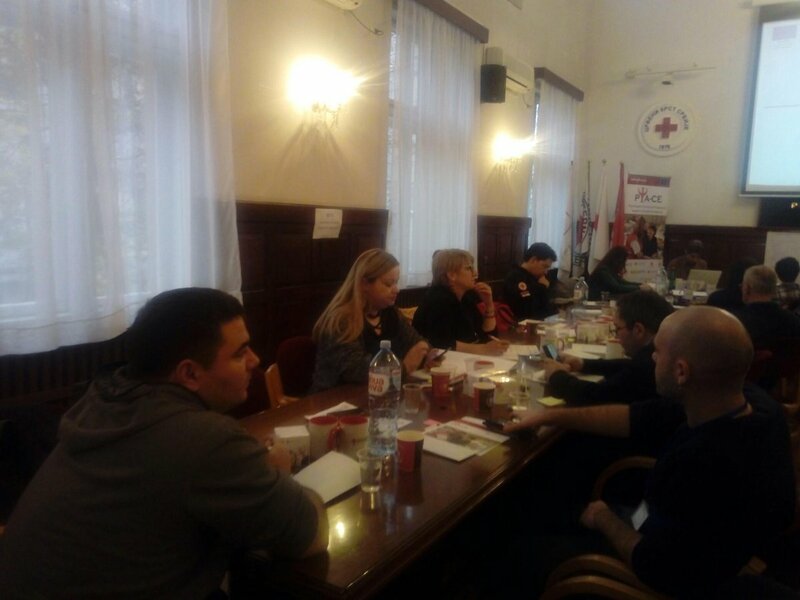 On the last day the training also dealt with the topic of spontaneous volunteers which is very important for planning of future activities and managing emergent volunteers. The participants learned about the possible challenges and solutions. The training also facilitated exchange of experiences and knowledge between participants from the countries in the region. 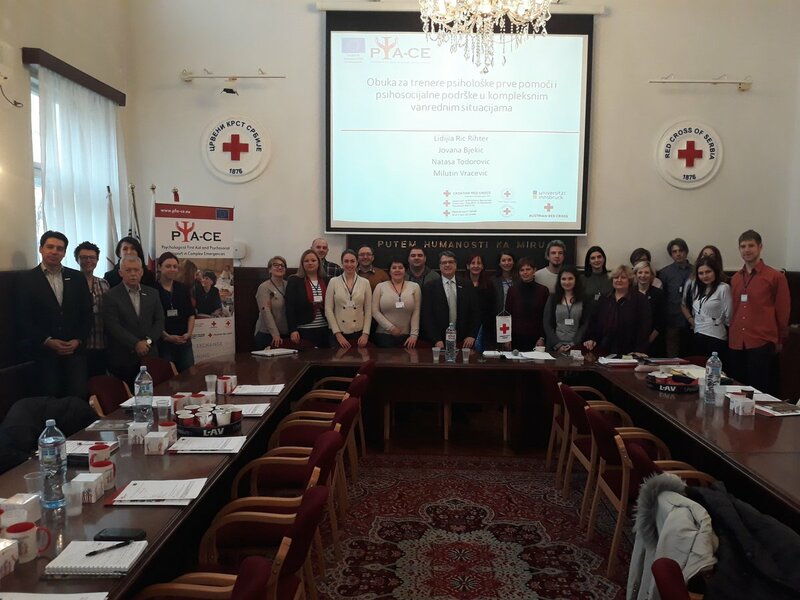 The participants in the training were volunteers and staff coming from the Red Cross of Serbia, Croatian Red Cross, Macedonian Red Cross and Slovenian Red Cross, as well as the representative of Austrian Red Cross that coordinates the project. There were 25 participants in total including the lecturers.